Hey all, this is pretty exciting for us local KC/Lawrence folks. 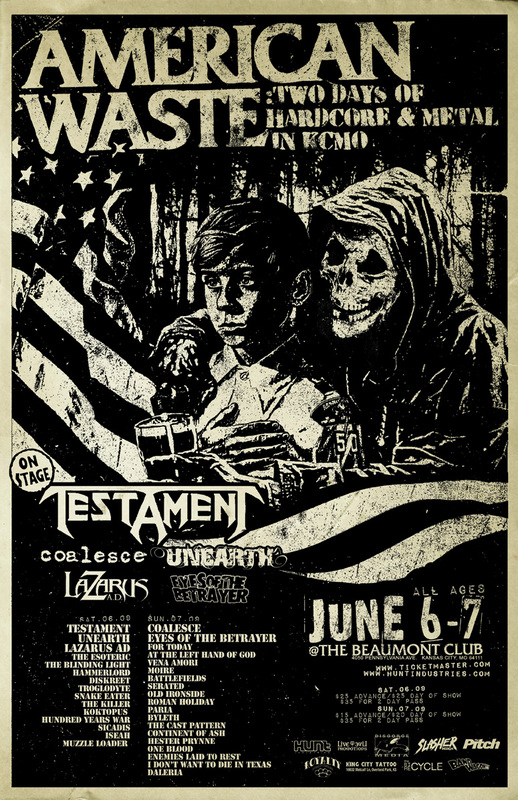 Our old buddy Terry Taylor has cooked up a metal music weekend featuring Regional bands. Very cool to see someone putting their neck out to support Punk and Metal in the Heartland. Click Here for more details. This is right before our record is released, so I’m pretty sure this is going to be the first place you can get the new “OX” record in hard format. Not making any promises, but we’ve always had product in hand several weeks before our release dates. Please check it out, and let’s do this!